Buyers#039; Financing Fell Through. Their loss is your gain! 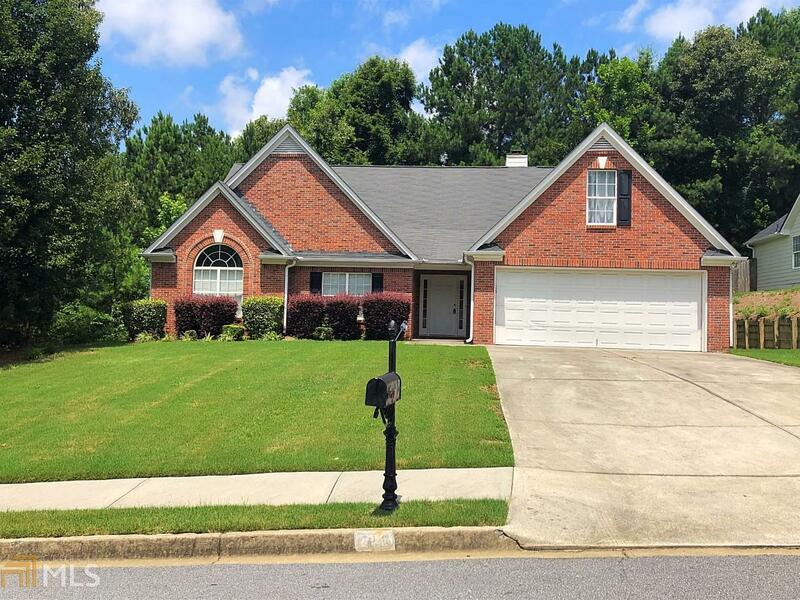 This well-maintained home has 3 bedrooms and 2 full baths. Spacious floor plan with vaulted ceilings throughout. Huge master suite with a garden tub, Stand Up Shower & walk in closet. The neighborhood has a community pool and tennis courts for outside enjoyment. Located in the highly desirable Archer HS District. 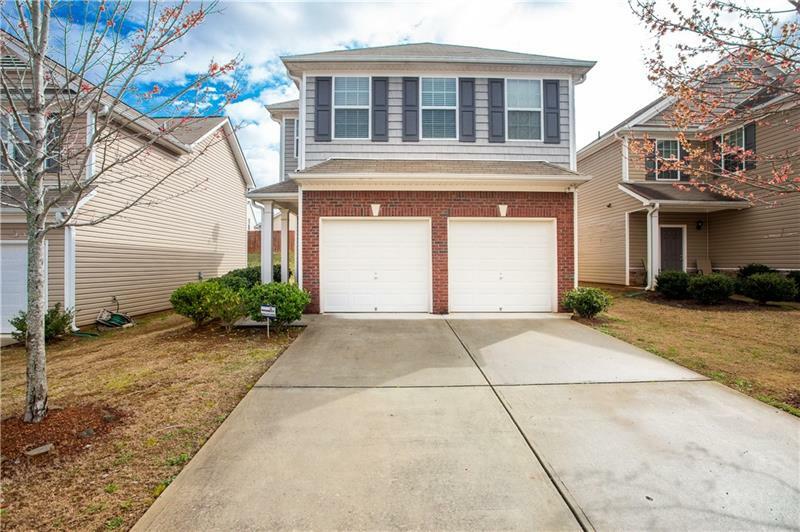 712 Towering Pine Trail, Lawrenceville, GA 30045 (MLS# 6035316) is a single family attached property with 3 bedrooms and 2.00 bathrooms. 712 Towering Pine Trail is listed for sale at $199,000.00. To view more Atlanta real estate and local neighborhood information, contact KJ Morton, Inez Morton, or visit ColdwellBankerHomes.com.